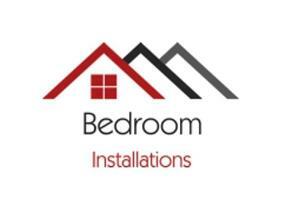 Bedroom Installations - Bedrooms based in Leigh-on-Sea, Essex. Hi my name is Chris Nunn and I have been designing and fitting bespoke fitted bedroom furniture for 16 years. I pride myself on good quality workmanship, tidiness, and customer satisfaction. any shape room making the most of the space you have. I can offer a choice of over 20 colours and 20 designs of door. I am happy to provide a free no obligation quote and look forward to hearing from you. At the moment I am not able to supply Sliding wardrobes due to supplier issues.